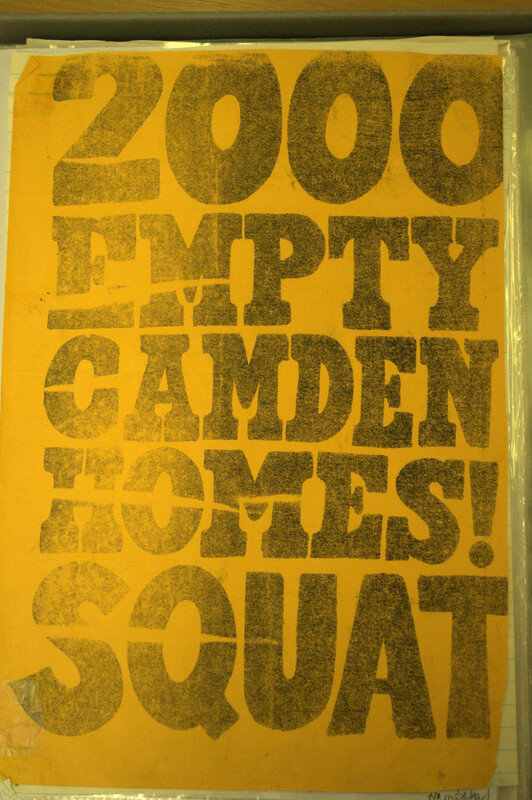 Liz lived in Kentish Town in the 1970’s – including time spent in a squat on Prince of Wales Road. 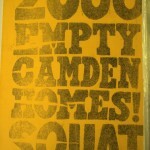 She still lives in the area, and is now an amateur historian of the squatting movement. Based on her own experiences and her research, she describes the local housing conditions at that time, the squatting movement and many of the local organizations active in the community at that time.